I know it officially fall and for some of you, that means your beach days are over until 2018. But I’m from California. It is beach season 365 days a year. Sure sometimes it’s a little chilly and beachwear goes from short and a tank-top to sweatshirt and leggings but the beach is still there and I’m going. So for those of you Californians (like me) or who just love the beach no matter the season here’s how to take your beach beauty look to the next level. Or as Teen Vogue would probably say: how to go from beach to bae in 12 easy steps. Sunscreen is the most important part of a beach trip. I don’t care if it’s overcast or rainy if you’re going to the beach you need sunscreen. Don’t fight me on this. I really like this La Roche-Posay one because it’s very gentle on your face. The worst thing about sunscreens is how oily they are and how they leave a residue on your skin but this absorbs well and you can put makeup on over it without worrying your foundation will come sliding off. The Dry-Touch isn’t just some beauty buzzword it’s actually true. I use the La Roche-Posay sunscreen on my face only because it’s a small tube and not cheap. 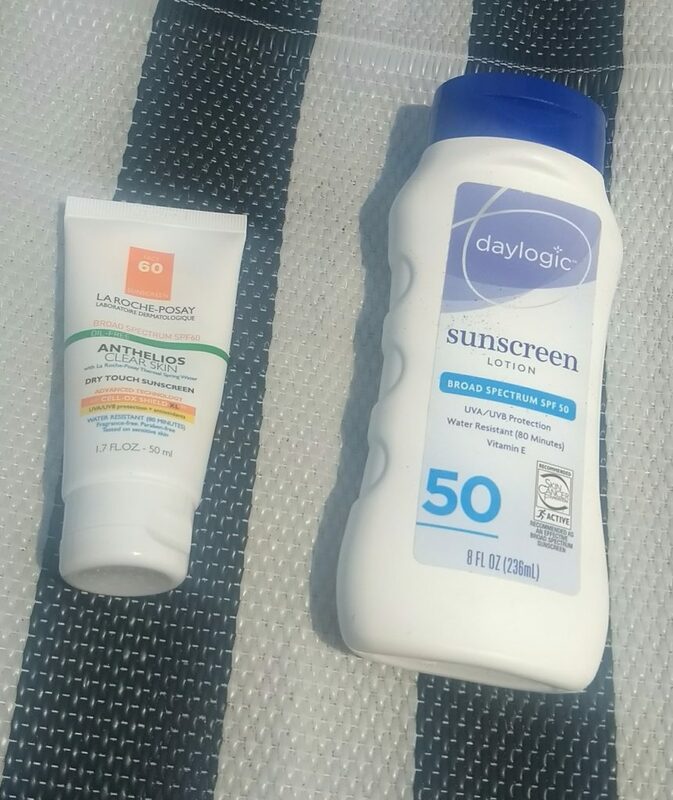 I like the daylogic sunscreen but really it was just the cheapest one I could find at Walgreens. No matter how much sunscreen I put on during the day I always seem to miss a few spots and end up sunburned. Sometimes it’s the back of my neck, sometimes my feet but it’s not fun, especially if you’re trying to go out after your day at the beach. Lucky for me I keep this gel on hand. 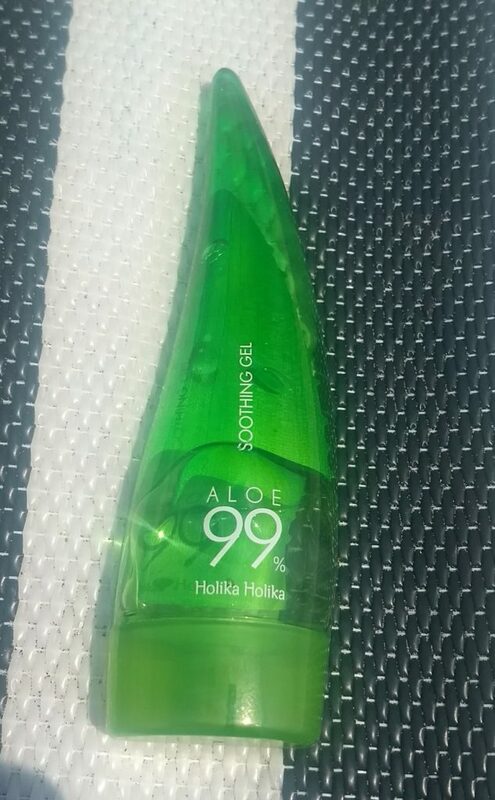 It’s 99% aloe so it’s seriously soothing. It’s cooling and non-sticky and has a nice subtle scent to it. I like to keep this gel in the fridge for added cooling factor. I got a mini-version of this gel at a beauty sale and I’m so glad I did because I probably would not have bought this ordinarily but this stuff is nice! This body butter is the scent that haunts my pre-teen misadventures in beauty. Unlike most of the trends from that era, this one has withstood the test of time and its small, compact shape has made it a permanent fixture in my beauty/beach bag. Also to be very honest I’ve had this moisturizer for wayyy too long but I refuse to throw it away. It just smells so nice. I like this because not only is it moisturizing (after you’ve been splashing around in the salt water all day your body gets dry) but because the scent covers up everything else. I don’t want to smell like B.O. and salt water and this smells like you’ve spent the day on some tropical island. And because The Body Shop ethically sources all their products you can enjoy this without the guilt. When packing a makeup bag, the fewer products you need the better, which is why I like products that do double duty. 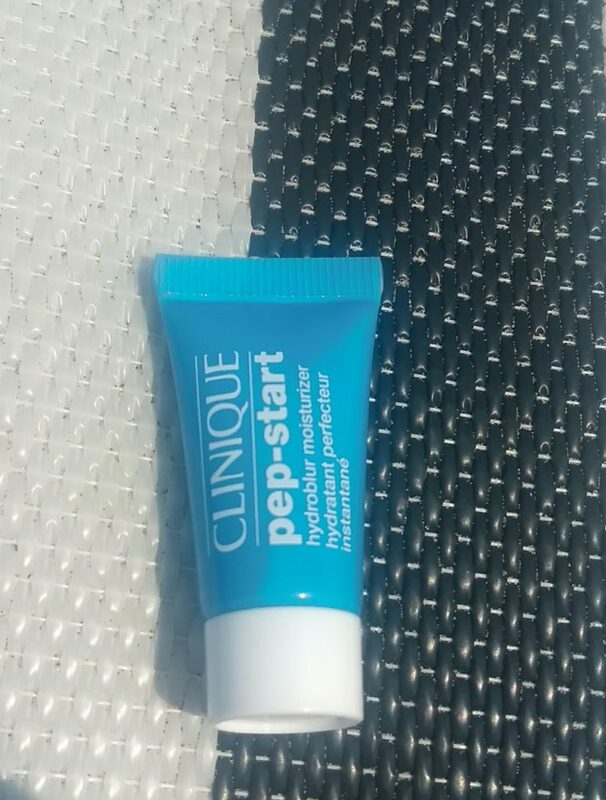 This Clinique moisturizer doubles as a primer and is nice enough to wear on its own or under makeup. 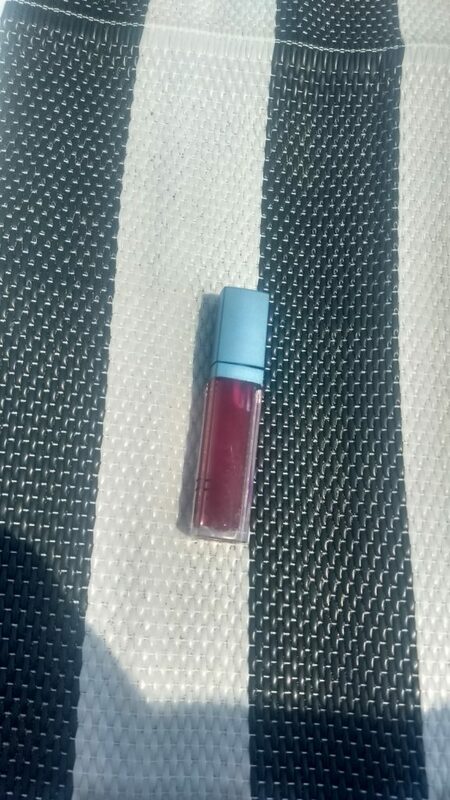 I got this super tiny version in an old Sephora Play but it’s the perfect size to just toss in my beach bag. 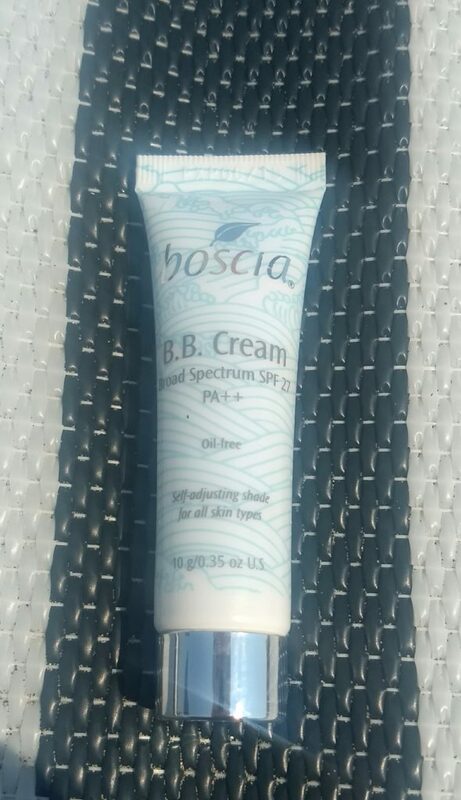 It’s moisturizing which is nice when you’ve spent the day getting sunburned but light enough that foundation or bb-cream goes on seamlessly. I may buy the full-size version of this but at the same time if I could find a drugstore dupe (hint NYX hint) I’d prefer that. Ok, tbh this is another Sephora Play product and I have used every last drop out of this bb cream. The shade is self-adjusting and it blends in easily. It’s not full-coverage because it’s a bb-cream but it looks very natural. 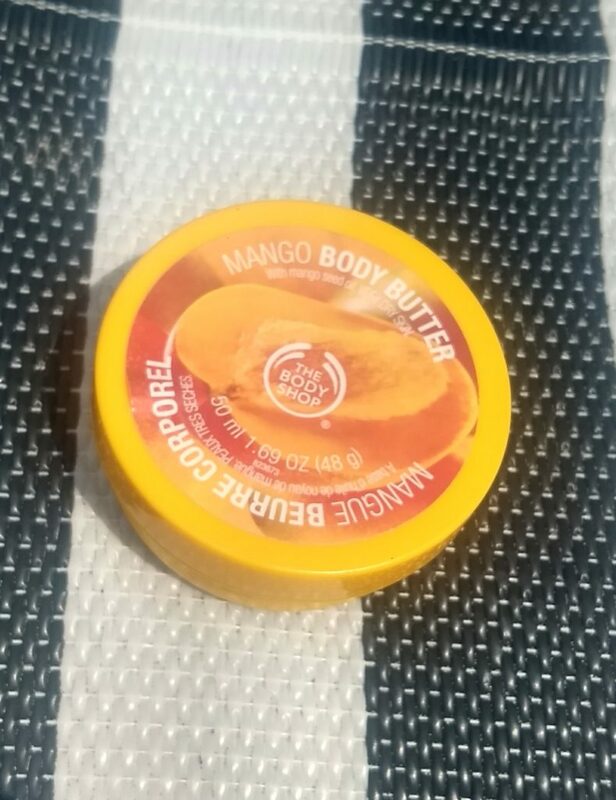 It also has SPF so if you decide to go back to the beach your face will still be protected. 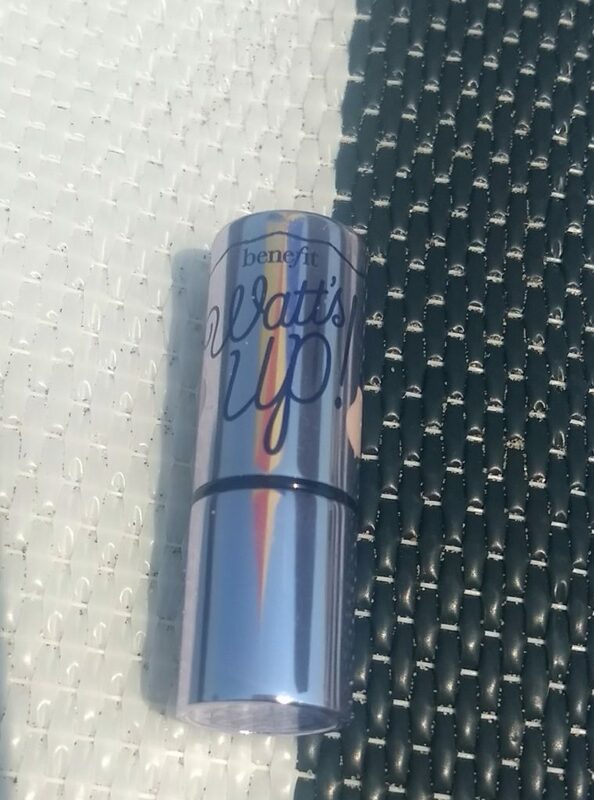 Unfortunately, it’s not available at Sephora anymore but you can find it on Amazon. If the price point scares you off I also like Maybelline’s BB cream. Another product that harkens back to my pre-teen years, this waterproof mascara is a favorite for a reason. Not to brag but I have really long eyelashes. It can be a challenge to find a mascara that accentuates them without me looking like Yzma from the Emperor’s New Groove, though. 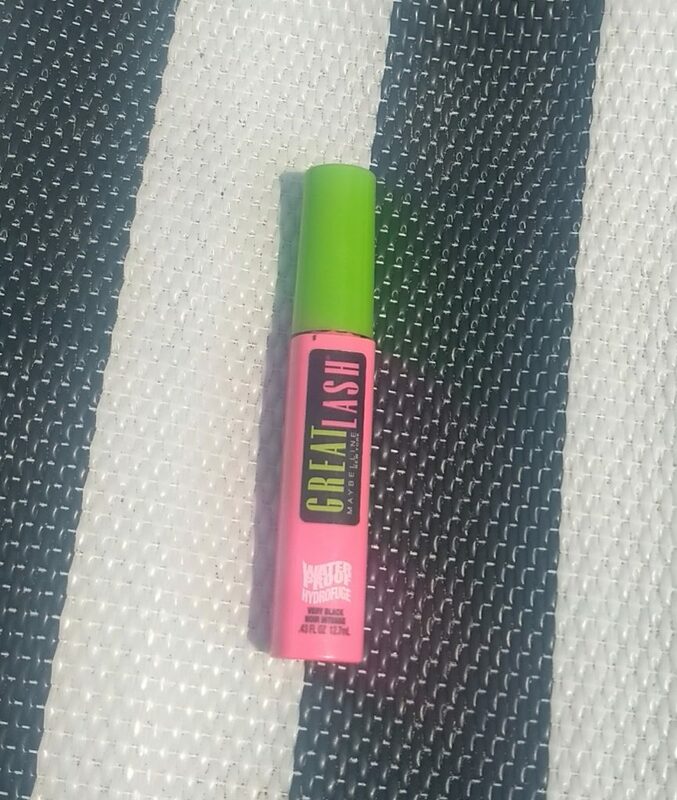 Maybelline’s Great Lash doesn’t disappoint, giving me nice, natural looking eyelashes. Bonus: it’s waterproof so if you decide to go back to the beach you won’t end up looking like the matchmaker from Mulan. This lip stain is the perfect amount of color for a natural, summery look. While the name makes it seem much darker, the lip stain is pinker in color and light enough for everyday wear. It’s also sheer so if the natural look isn’t doing it for you it’s buildable and you can wear a lipstick over or under it. It’s also only $4 at Target which means if this shade isn’t your color there are a few other options to choose from and you can test them out without breaking the bank. This is the mini version of the fan-favorite highlighter and tbh, I prefer it more than the full-sized version. This version not only fits easily in a makeup bag, but the smaller size makes it (in my opinion) easier to apply. The “champagne” color suits all skin types and the highlighter can be used as an eyeshadow too, making it a great multi-tasker (unlike me). It’s such a pretty color and easy to apply. Unfortunately, Benefit doesn’t sell this mini-version on its own but it can be found in various value sets.